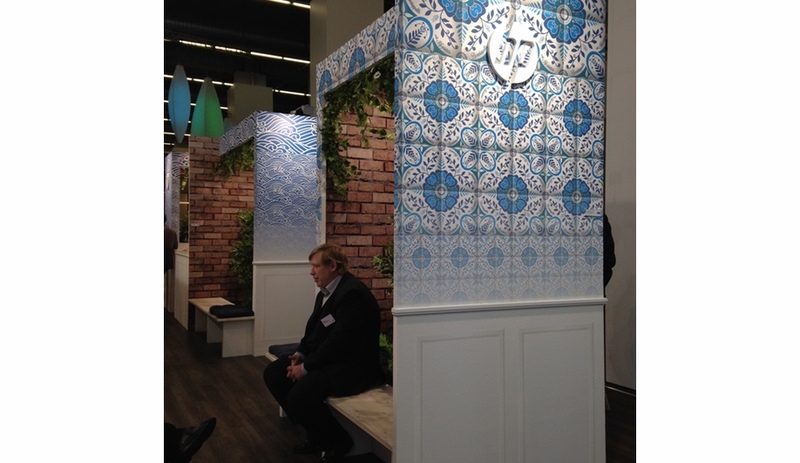 The Frankfurt trade show, which took place in mid-January, featured a variety of exhibitors – from makers of wall coverings and bedding to massive digital printers and independent pattern designers – showing off the latest trends in textiles. Here are our favourite moments from the fair. 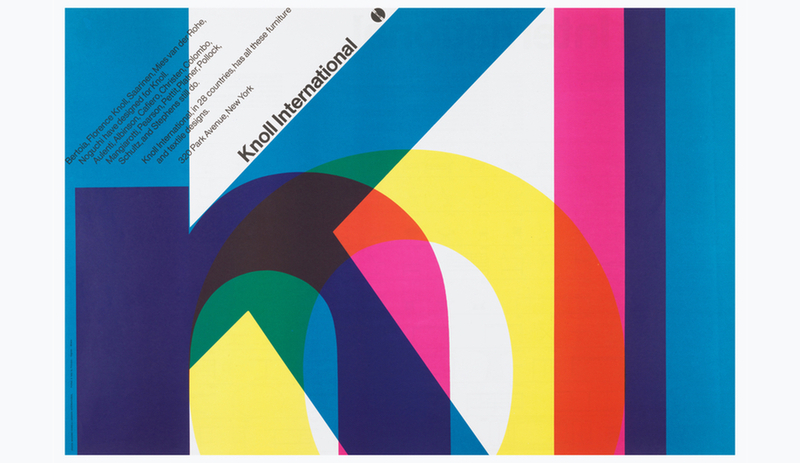 Bold, graphic, computer-rendered non-wovens dominated the stands of some major design-driven wallpaper brands, including A.S. Création and Marburg, which has launched a collection with German singer-songwriter Nena that includes the geometric pattern that opens this article. 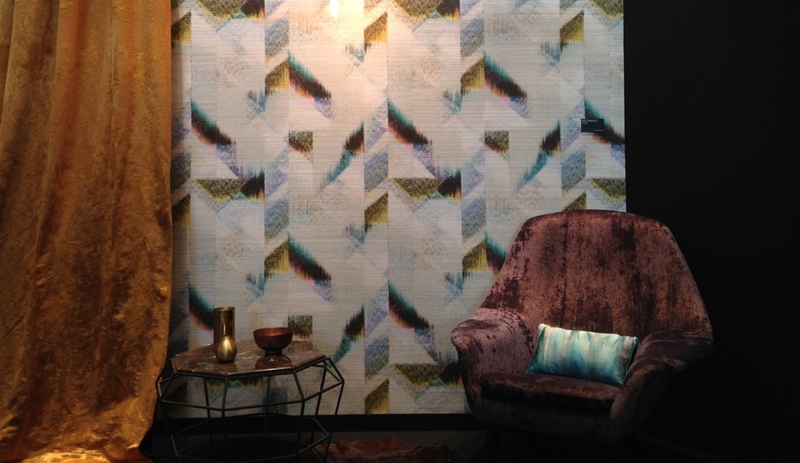 For its part, A.S. Création (above) showed off the Metropolis collection by Michalsky Living as part of its New Walls project, which features eye-popping prints. 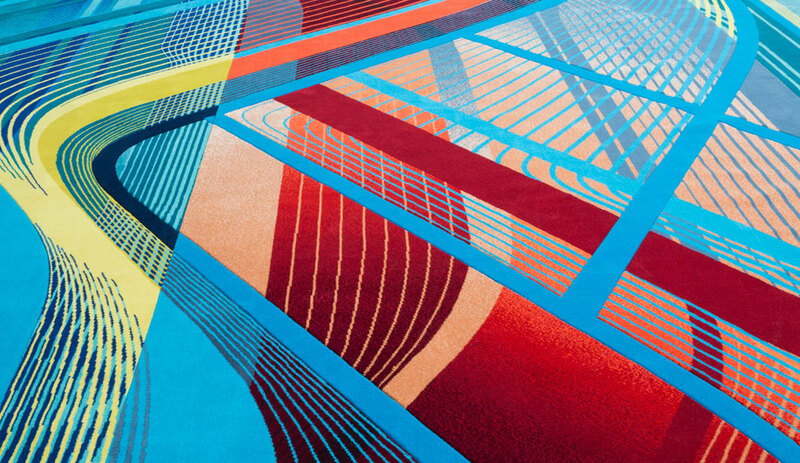 Taking up the better part of one of the show’s massive halls, the Print IT Digital exhibit featured such companies as Mimaki, HP, Epson and Durst, which showed off the fantasia fabric (top). 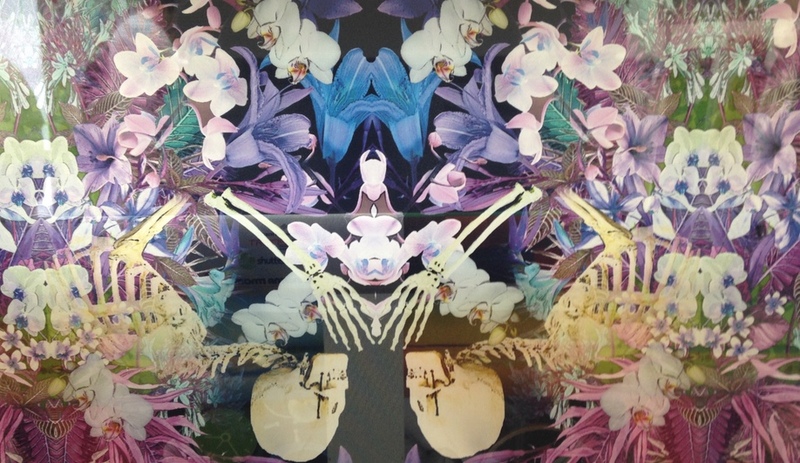 Their enormous digital ink-jet and sublimation printers were at work the entire time, slowly rolling out unique, complex and ultra-high-resolution patterns on paper, textiles and even ceramics. 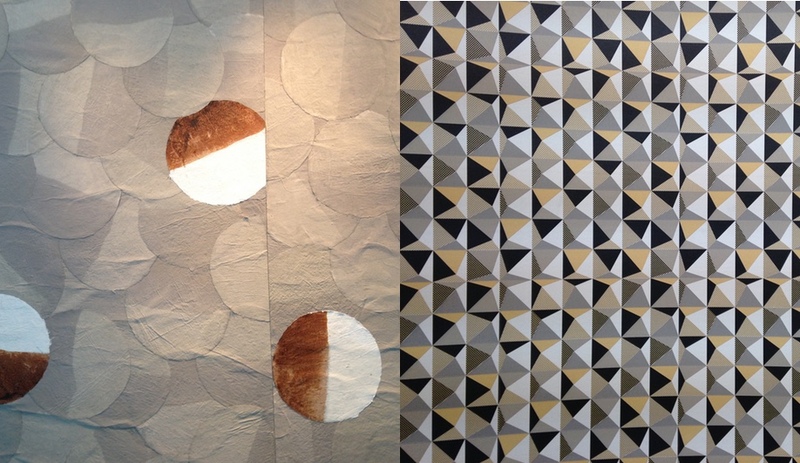 With the beauty of murals, many offerings at Heimtextil elevated wallcoverings to art. 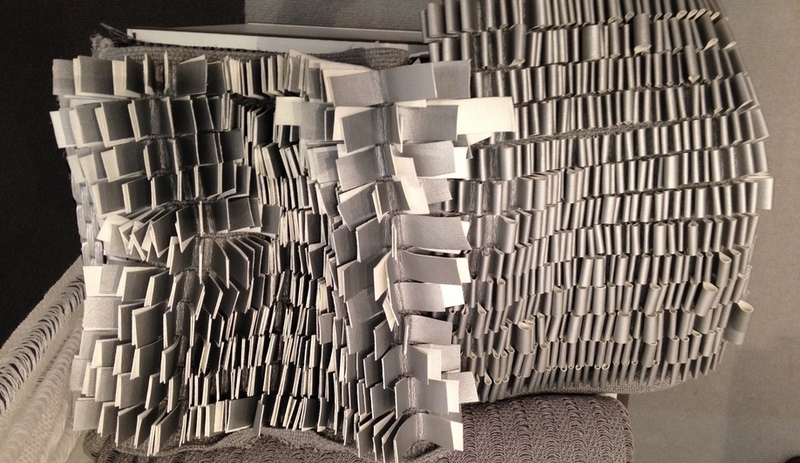 At the French brands Casamance and Élitis (which showed off the Nara dot pattern that opens this article) the emphasis was on textured coverings that felt hand-crafted. 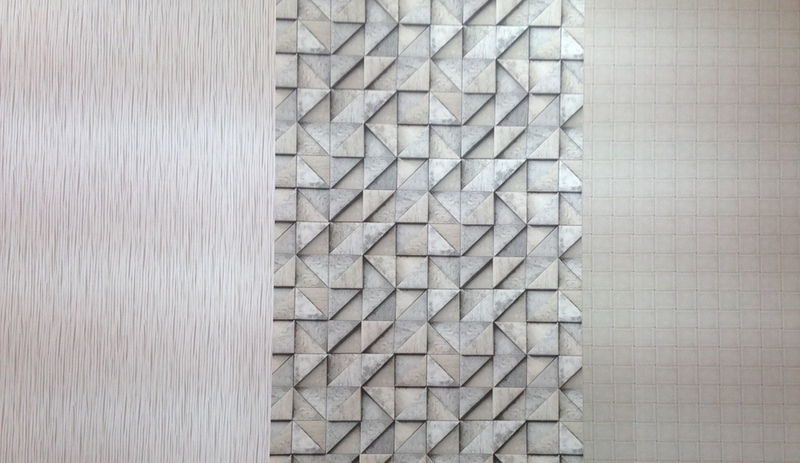 The sisal wallcovering Archibald (shown) is part of the Craft collection by Casamance. 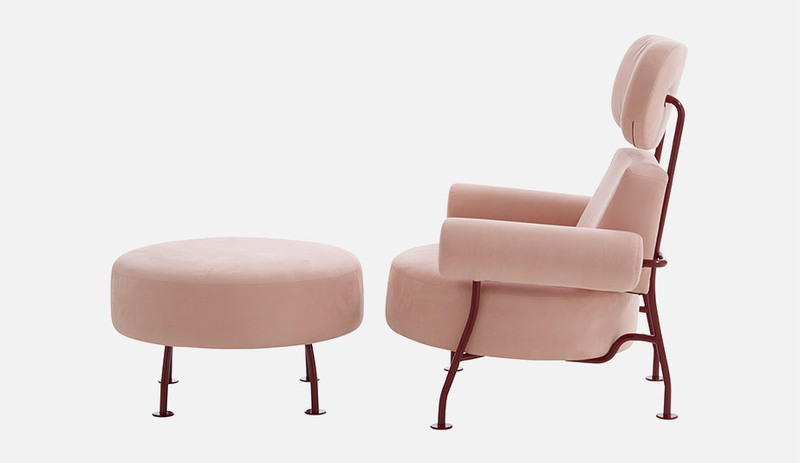 Italian mills like Gaetano Rossini and Enzo degli Angiuoni (shown) revelled in luxurious upholstery and curtain fabrics, from digitally printed velvets to complex 3-D wovens that were as opulent as they were a joy to touch. 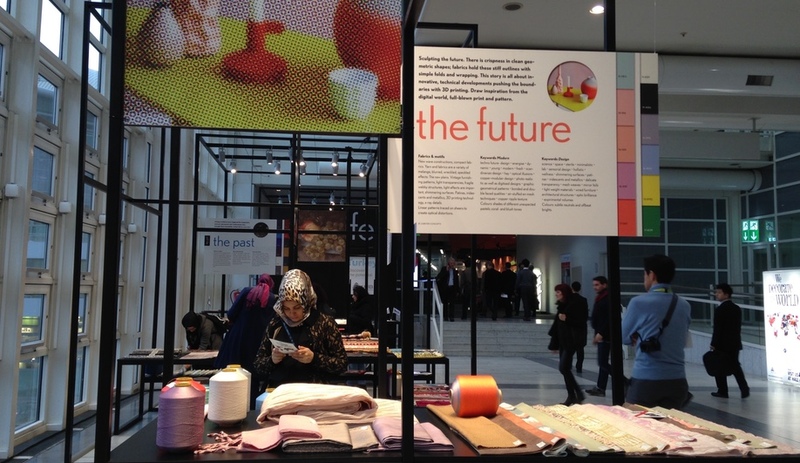 An exhibit on Turkish innovation in one of the fairground’s central hallways brought together the best innovations of that country’s textile industry. 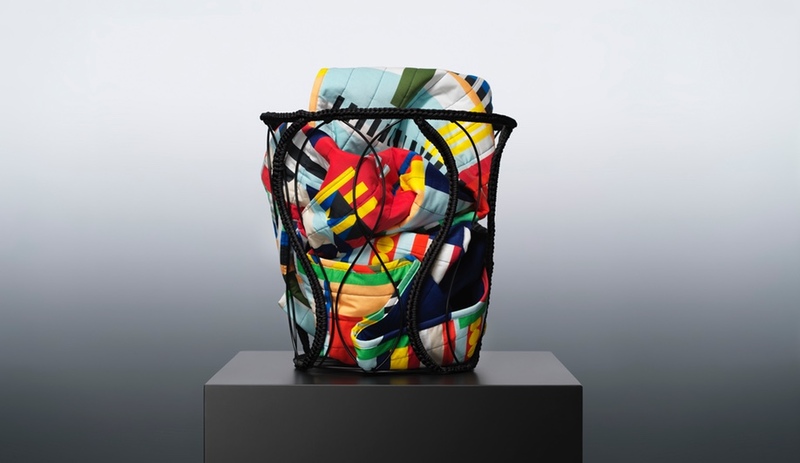 Into is a Finnish brand – whose name stands for “enthusiastic” as designer Liina Blom explained – that crafts future-forward textiles. 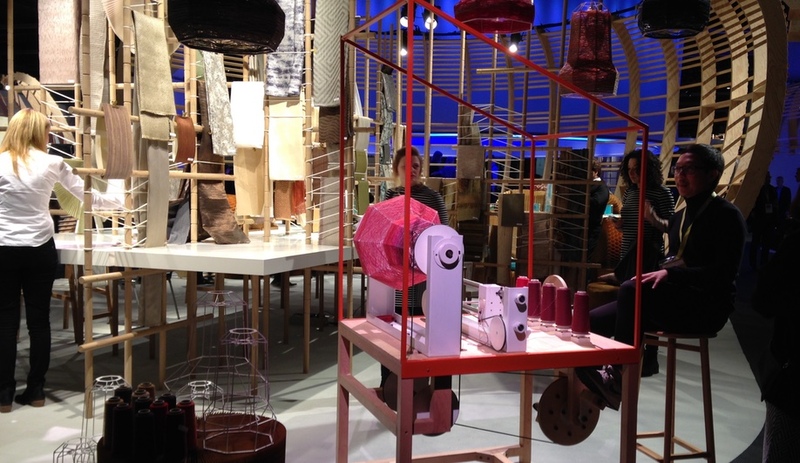 It displayed three-dimensional wovens and loopy surface-sewn creations, like the whimsically named OOO-OOO, pictured. The kids are alright! The Campus section of the show was one of the most exciting displays of ingenuity. 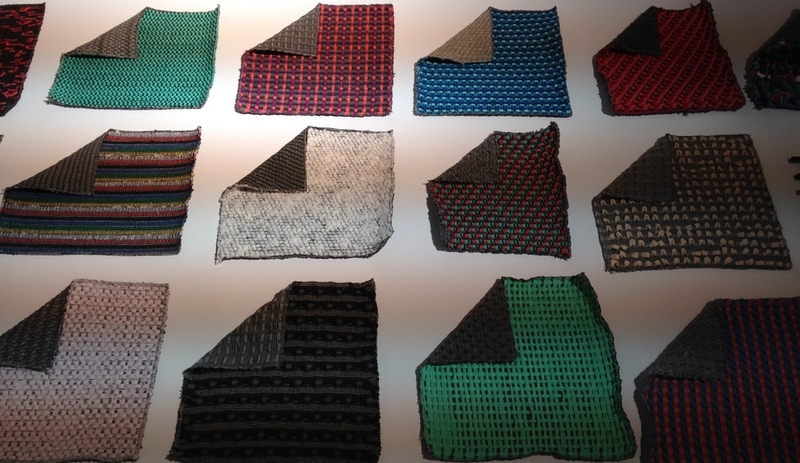 Luise Wonneberger presented her thesis for the Hochschule für Kunst und Design Halle; in Anonymes Amusement (top) she weaves recycled textile fibres into new patterns. 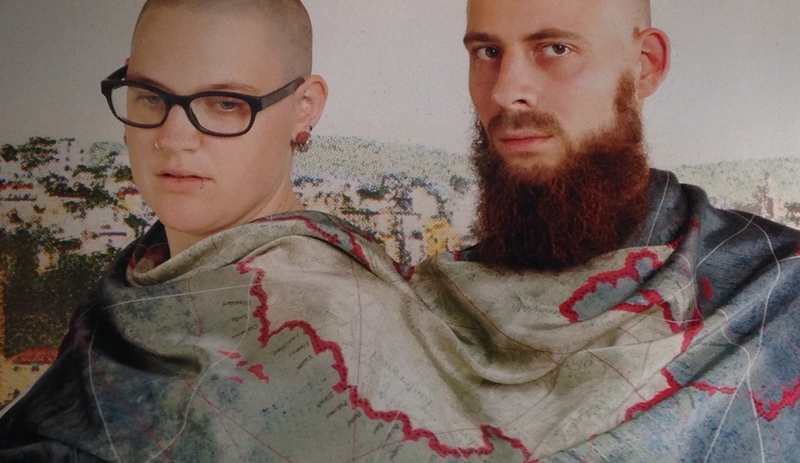 At the Hochschule Luzern, students showed off silks printed with maps (above). 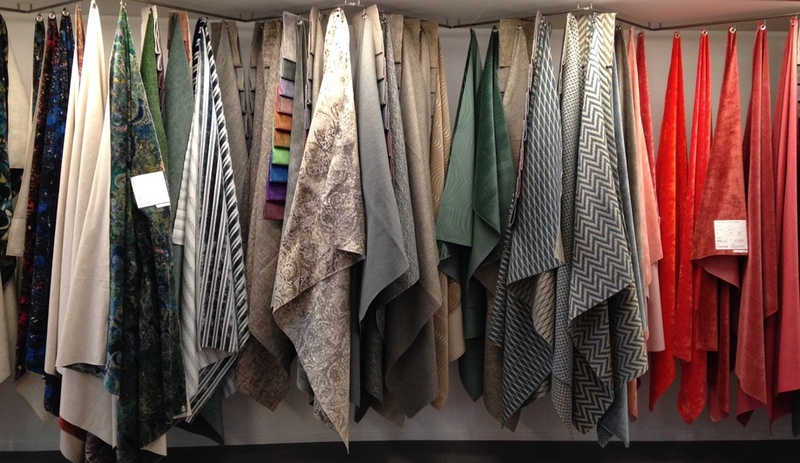 We loved the Theme Park, a gathering of emerging trends in textile design that put many exhibitor brands in the spotlight while also incorporating lovely product design and installations. It was at the Craft pavilion that we came across Thinkk Studio and its bicycle-powered, lampshade-spinning Lanna Factory. 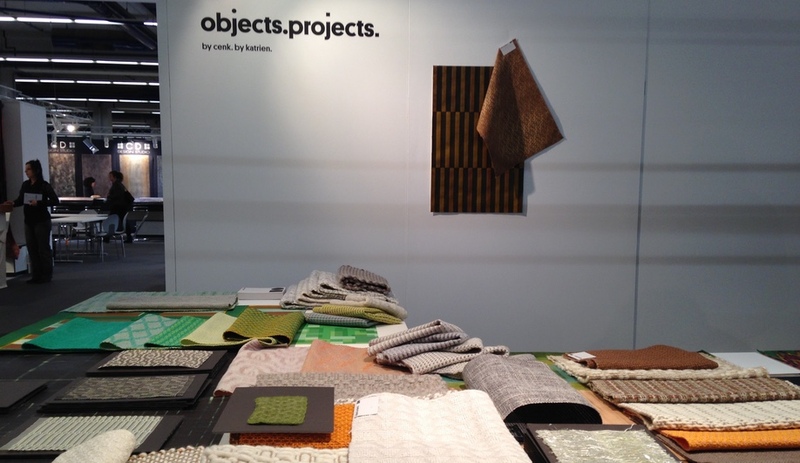 Independent designers Objects.Projects., a Belgian design studio run by Katrien Rondelez and Cenk, crafts a variety of gorgeous woven textiles. The outfit also offers “think tank” services, in addition to its product design capabilities. 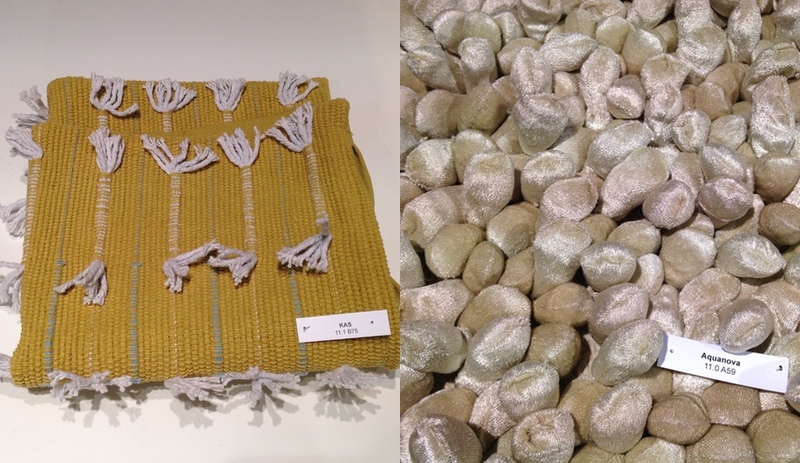 Theme Park put all of the show’s textiles into context, but truly did a great job highlighting the out-there creations by mainstream brands, such as Kas, an Australian home textiles brand that produced the mustard throw on the left; and Acquanova, a Dutch homewares company that made the nubbly and velvety creation on the right.